Thanks to all the players who attended the tryouts, and to the coaches and organisers for their hard work to ensure that things went smoothly. All players who attended a tryout should now have received an email with their status. If you have not heard, please contact info@westmountsoccer.org . 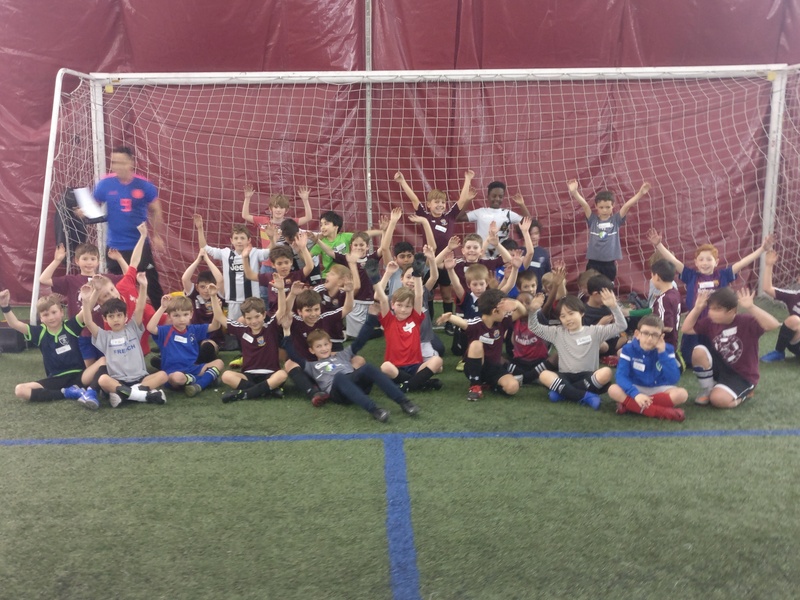 The first practices will be on April 27th on the College de Montreal artificial field. All selected players should get an email asking them to join Teamstuff in the next few days. All WSC teams use the Teamstuff app to communicate practice and game times. You will get the times of the practice from your team manager once you are set up with Teamstuff. 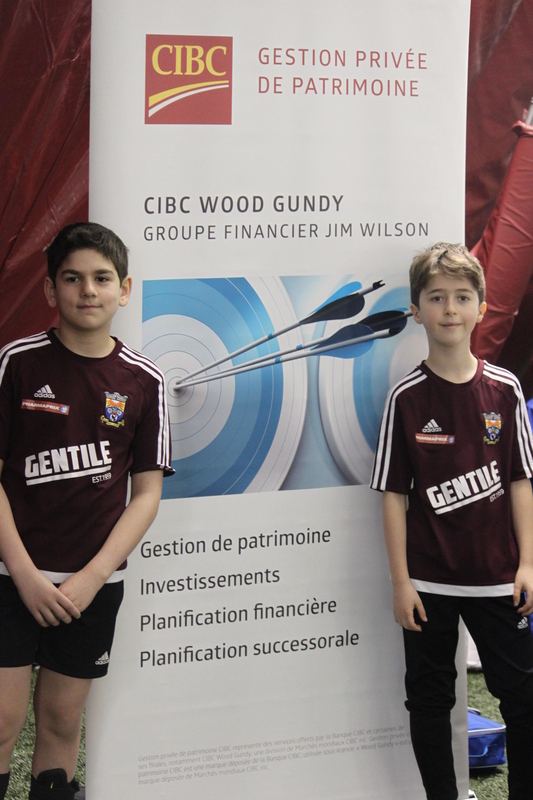 We would particularly like to thank our tryout sponsor, Jim Wilson of CIBC Wood Gundy. The rental of the Concordia indoor fields is made possible by Jim’s generous sponsorship. Jim is a Vice-President and Investment Advisor at CIBC Wood Gundy. He has been an investment professional for over 25 years. Jim specializes in financial planning and estate planning for affluent individuals and small business owners to ensure their investments are geared towards their risk tolerance level, investment goals and cash flow requirements. He is also very involved in the Montreal community and currently serves as a board member of the Old Mission Brewery Foundation. The WSC Apparel Online Store is now Open. The store has WSC logo optional equipment, as well as replacement items. We will place one order at the beginning of May for delivery later in the month, so order now. How about the ever popular hoodie . Great for those chilly morning practices, as well always cool to wear around Westmount showing your favourite soccer club. Many players choose to wear their WSC tracksuit to games and practices. It is the same smart tracksuit that your coaches wear with the club crest on the jacket. Supplied by Adidas in a full range of sizes, you will look sharp. Its like a tuxedo for soccer. Tired of losing your soccer stuff? The solution is a WSC soccer bag. This Adidas backpack is designed to hold your soccer practice ball as well as cleats, shin guards and all the other gear. Embroidered with the WSC crest. We also have a WSC rain jacket, as well as replacement socks and a replacement practice ball. They do get lost! Unsure about sizing? We will have some tracksuits and hoodies at the photo sessions, so come along and try then. Dates will be posted online. The U17 boys team has been admitted by the league to play in the AA division. Our teams have participated in A leagues in the past, so this is the first time the club has entered a youth team in the higher AA category. This required a derogation from the league. 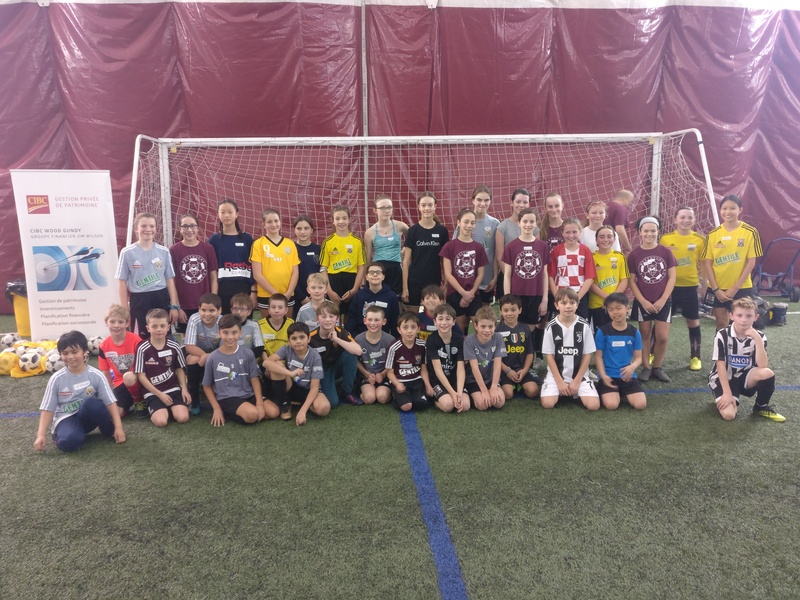 Many of the players on the U17 team have been playing for the club since U11, and have a very competitive track record over the last few seasons. The U17 team has played AA in tournaments in the past , and has experience playing older teams. Coach Sid, WSC Technical Director, is sure that the guys can step up to the challenge. The Montreal Impact has announced that Kevin Gilmore will take over as President. As father of Zack, Kevin has been a loyal supporter of Westmount Soccer Club. Zack has been playing with WSC since our first season in 2012, and most recently was on the U23 Mens team. We hope that Kevin will still find time to watch the occasional WSC game, and wish him well in his new position. Registration is now open for the summer 2019 season. We are accepting registration for males born from 1995-2012 and girls born in 2006-2012. We will use registration numbers to decide which teams to enter in the league. We also need volunteer coaches for each team. Players who played on a WSC team in 2018 should use the express re-registration form This form requires less information, and includes an optional survey on the 2018 season. Early registration is very important. We need to commit the teams for 2019 to the league in January 2019, and we will base the teams on registration levels at that time. Tryouts for the 2019 season will start indoors in March.